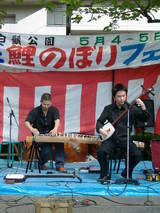 on Sumida Koinobori Festival with Koto player Hiroki Matsumoto. Two people came to listen to our music. One of them is Shishido, same family name. It began raining hevily with thunder just after our performance. This is about yesterday's lesson. I learned Shin-Tanto-Bushi by heart at last! 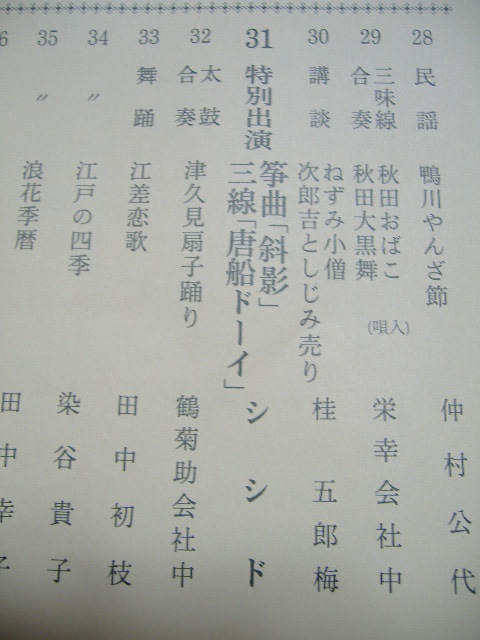 Shin-Tanto Bushi is usually played with Mamurogawa Ondo and Okosa-bushi. I was surprised that Kuribayashi Sensei explain in both Japanese and English. I will have a sho-dan test next month at last! at Wakamatu-community center broke in the bulletin of Wakamatu area. 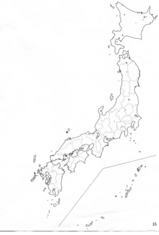 but I had a bed hair in the photo..
東京都の都道府県庁所在地は！？-Where is the prefectural capital of Tokyo!? Today I had a English class at Hello Guide Academy. 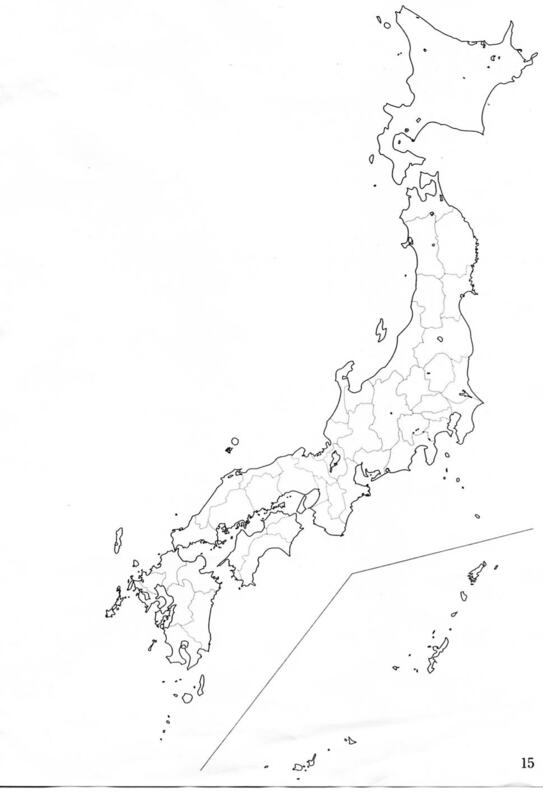 name of prefectural capital which is not the same as the prefectural name. Tokyo, or Tokyo Special Destrict(23 districts) Shinjuku District! It's a blind spot!! 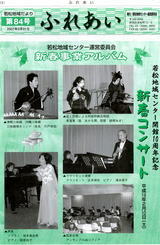 held at Chiba Bunka Center on May 20th. In this program, my name is only "Shishido",family name. although I don't play shamisen. 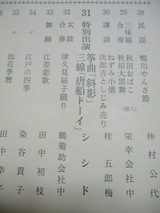 I went to practice aikido..
which will be held on June 8th in Okinawa. The judge point is as below. Bridge is made of bamboo. 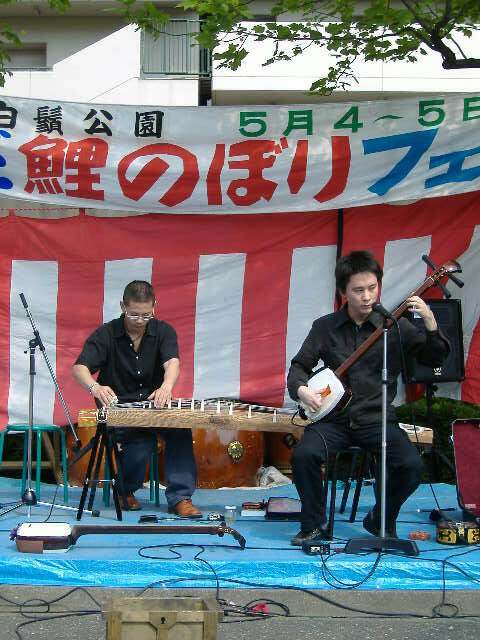 We have to play standing, with sanshin on the sidebone. We must not close our eyes during playing. The one who mark up on the neck will be disqualified. The clothing have to be okinawan style. It's interesting to know what point is emphasized.